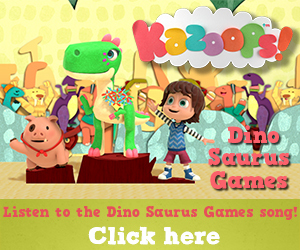 The music from the top rated animated CBeebies TV series, Kazoops was released last week. Children’s TV producer, Cheeky Little Media, released ‘Just Imagine – Volume 1’ on 28th October. 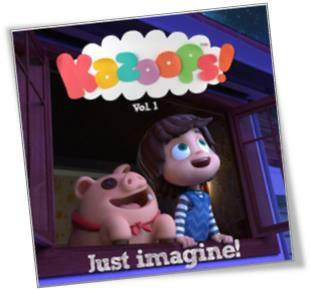 A total of 20 songs from the popular Kazoops series are included in this first album, and digital service providers will include iTunes, Amazon, Spotify, Pandora and Youtube. Fans of the pre-school TV series will be able to either buy the album and individual songs or alternatively stream the music online. 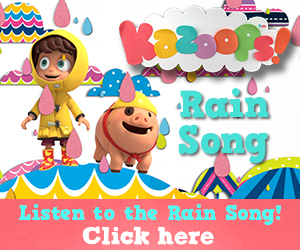 Trust me, your little ones will love these tunes! 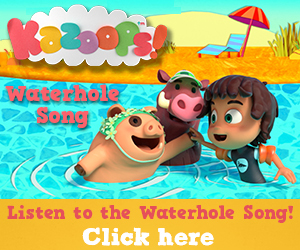 Since the launch of the series in July 2016, the music in Kazoops has been inspiring children with its variety of genres and whimsical combination of guitars, ukuleles, drums, glockenspiels, retro synths, string vocals and more. 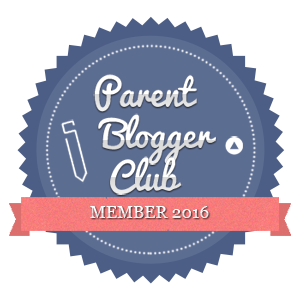 The beautiful songs from each episode successfully highlight the magic and power of a child’s imagination, and what sets the songs apart is that parents love and enjoy them too. You don’t have to have watched the show to enjoy the music, as each song can stand alone – the little boys have been loving the tunes this week and they had never seen the show. 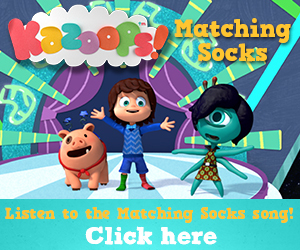 Our favourite is this dinosaur song, but they are all really fun filled and this matching socks one is also a winner. The boys love a bit of a You Tube sing-a-long, so they really enjoyed these. The animation is very engaging and the tunes are catchy. 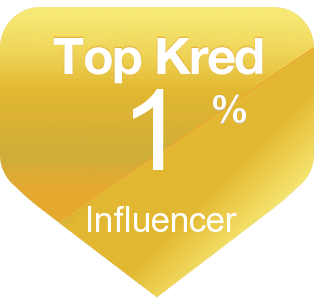 The album has launched in English but the really exciting part is that this will be followed by a subsequent music release in 2017 in 18 other languages. 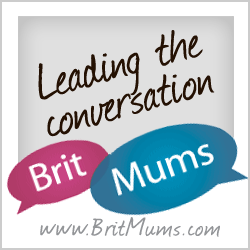 Do have a listen to the tracks with your little ones – I’m sure you’ll love them as much as we do, and if English isn’t your first language stay tuned to find out when the songs gets released in your language. This looks fab and I had not heard of it before I will definitely be checking it out with my little girl I think she will love it! Aww love the songs! My LO would be in her element!